Every week aspiring writers ask me to share my travel writing secret to success. They want to know the one key that has opened the door to my most notable writing achievements so they will know how to be successful. 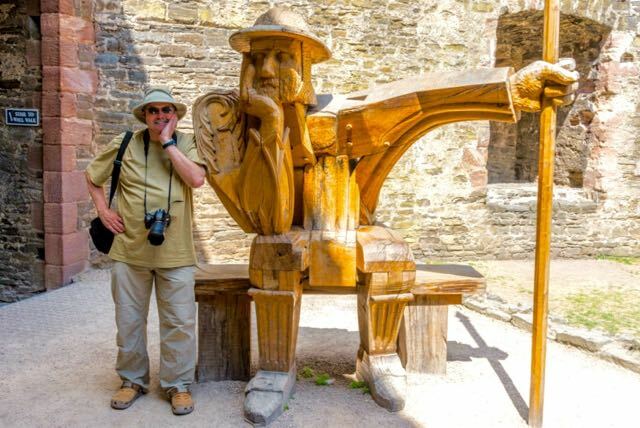 Roy Stevenson and statue ponder travel writing secrets for success at Conwy Castle in Wales. Aspiring writers reason that if they know the answers to these questions, they can simply emulate my actions and reap the accompanying perks and rewards. That’s logical - find out what makes someone tick, and then copy them. But those of you who’ve been around for a while know that there is no single secret to achieving success in any field. Achieving success is due to a balanced combination of factors and talents rather than being expert at just one thing. This isn’t an article about improving your travel writing. There are plenty of books out there that can help you do that. Even if you already know how to write words that flow like a gentle stream, and paint vivid pictures that make me want to travel to a destination, it doesn’t mean you’ll be successful. And even if you write the most beautiful prose in the universe - you still need these things to succeed. Unfair as it seems, your writing talent plays a minor role in your success. Think of your writing talent as a ticket you need to enter the game. Once you decide to throw your hat into the ring, what else do you need? So, what has boosted my freelance writing success? 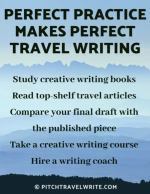 Certainly, hard work and persistence have helped me struggle up the travel writing pyramid. Working doggedly away at earning my chops and steadily building my writing bylines has always been a major contributor to my perceived success. Persistence in travel writing means continuing to send out query letters, and not letting rejections stop you in your tracks. Persistence means knowing when you have a good story idea, and looking for all the publications that might be interested in your story - not stopping after just a few. Persistence means sitting down and working every day even when you don’t feel like it, and when there isn’t anyone else to tell you what to do. Persistence is figuring out what to do each day and working toward your goals, a little bit at a time. Patience is an attribute that’s very important to travel writers. Displaying patience when courting a magazine editor is a great example. Many writers take constant rejection way too personally, become discouraged, and then drop out. What’s more important when a pitch doesn’t work out is I simply re-bait my hook and cast out another story idea. Patience is also required when working on setting up press trips with destination media reps. Some press trips have taken me as long as one year to cultivate and consummate, from start to finish. It’s rarely a situation of instant gratification. 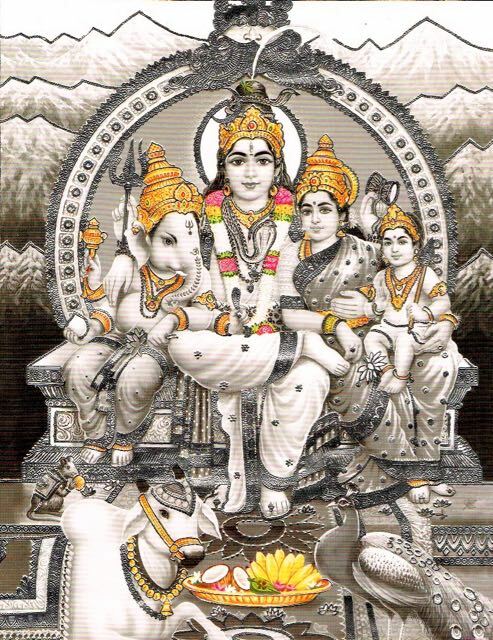 Just as patience is a virtue, impatience can be as destructive as Shiva to your career. It’s normal to want the sexier rewards quickly—like press trips, being comped in luxury resorts, and being published in glossy A-list magazines. But most of these things take time before they happen. The travel writing culture can be very seductive. But taking perilous shortcuts to get your stories published or to land those glamorous press trips will be hazardous long-term. 1. Whether you write for your own blog, another online site or a print publication, always have your work reviewed by another person before submitting it to the editor or publishing it on your blog. Taking shortcuts just to get a quick byline (and perhaps a trip) can harm you. These days, editors check out your work online before they hire you. Remember, when you post something on someone else’s website, it will be there for an infinite amount of time. Make sure your work shines everywhere it gets published. 2. Don’t exaggerate your bylines just to score a press trip, and never pretend you have an assignment when you don’t. This unethical practice inevitably leads to panic after the trip, when your PR media creditors start asking for the travel stories you promised them. 3. Build a reputable blog. If you’re writing for your own blog - it’s still got to be good if you want to be viewed as a professional. Invitations for international press trips and to exotic destinations are extended to sites that look great and have good traffic. Media reps are becoming more skilled at scrutinizing travel blogs and websites to determine the return on investment for blogs - and whether it’s worth the effort and expense of sponsoring a trip. Impatience can also lead to overenthusiastic writers overloading an editor with multiple submissions in their early exchanges. Entering into a relationship like a hurricane and then running out of steam leaves the editor with high expectations that you might not be able to fulfill. The best approach is to reel your editors in slowly and professionally and cement long-term relationships with them. Use a slow and steady approach and build trust with editors. When they trust you, they’ll commission stories from you. I’ve established a professional rapport with several editors and receive several story assignments from them every year. 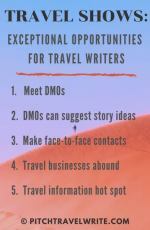 I also make sure I market myself for new editors and destination media reps so they can study my bona fides and see that I’m a professional travel writer versus a fly-by-night writer out for a fast buck or a free trip. Aiming for short-term rewards endangers a healthier and more productive long-term relationship with editors and with destination media reps. This travel writing secret is the same no matter what you do: think long-term for all the professional relationships you want to build. Realizing that you’re in the writing business for the long haul will really help keep you in the game and help you thrive, versus exhausting yourself early and burning out. How I spend my time has been a key player in my evolution as a travel writer. For example, in my first few years of freelance writing, I worked for 8-10 hours/day, 7 days/week. I wanted to steadily accumulate bylines and experience and I put all my effort into it. Initially I did very little travel. Instead, I wrote about places I'd already visited. Or I did day trips and quick weekend trips and wrote about places close to home. After I established good relationships with a number of editors, it was easier to get assignments and I started spending more time traveling. And, because I'd accumulated a significant number of bylines to my name, the press trip invitations started coming in (and haven’t stopped). When I was on the road, I kept meeting people who said “I want to do what you do” and so the idea for www.PitchTravelWrite.com was hatched. 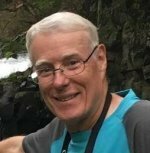 I added this educational website to my writing portfolio, along with eBooks and coaching services. If you're just getting started in this game things will seem to happen slowly at first. Just keep putting in your time and doing the right things to build your relationships and your bylines. Decide what you want to accomplish every day - and keep working toward it. 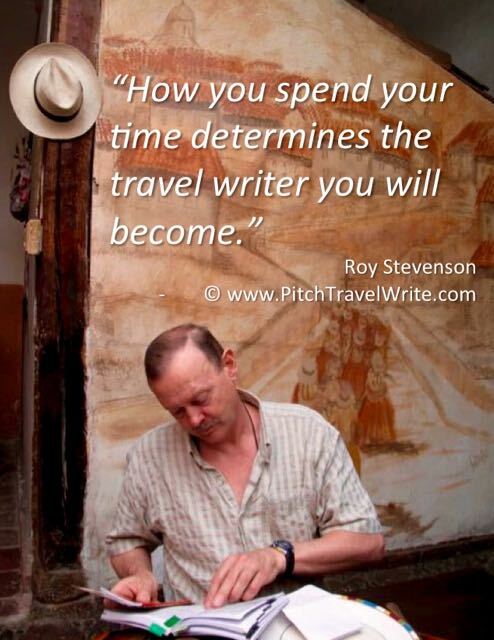 How you spend your time is the one travel writing secret that determines the travel writer you will become. It’s a powerful and synergistic combination of skills and talents that will help you thrive as a writer. The abilities mentioned in this post are vital in any business endeavor if you want to succeed. Don’t underestimate them just because they seem ordinary. You can’t move forward without them. These traits are the soft skills, the foundation that will power you through every day. What other skills needed to succeed - things you can learn about and develop? If I'm pressed closely for one single skill that has helped me succeed in freelance writing, there’s one that shines out above all others (and it’s not your writing skill). It’s a big topic all on its own, and I’ll share it with you in Part 2 of this article, in my next post. Until then, I can share this last travel writing secret: just keep pitching.